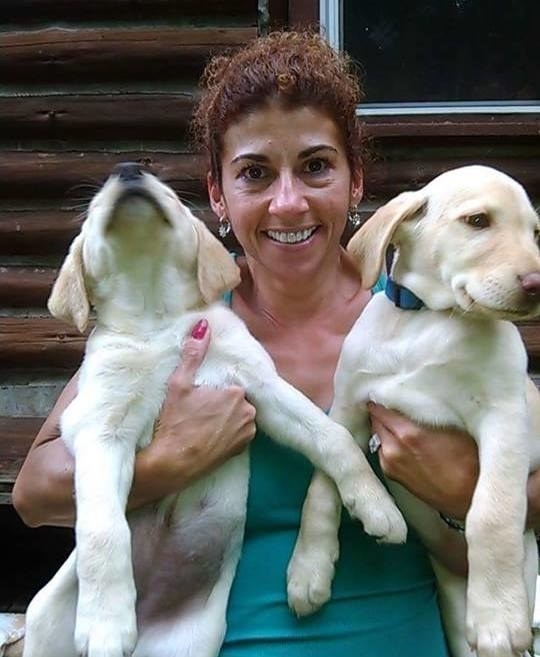 A woman walking her dogs in western upstate New York was accidentally shot dead Wednesday by a hunter who thought she was a deer, authorities said. 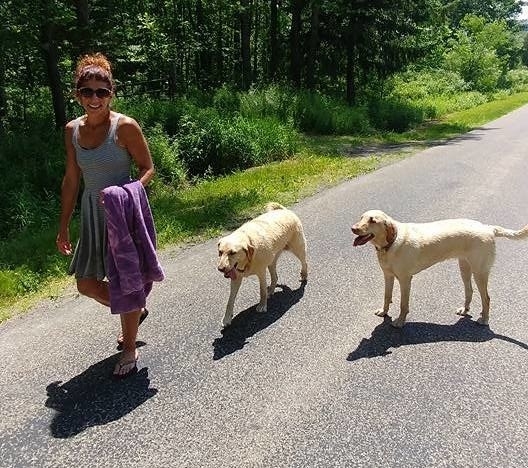 The Chautauqua County Sheriff's Office said Rosemary Billquist, 43, was walking her dogs shortly after 5 p.m. local time near her home in Sherman when she was shot once by Thomas Jadlowski. The 34-year-old hunter called 911 and applied pressure to Billquist's wound until paramedics arrived. She was transported to a hospital in Erie, Pennsylvania, but died from her wounds. Investigators said they believe Jadlowski fired the fatal shot after sunset, the legal time limit to hunt deer. He is said to be cooperating with authorities as the investigation continues. The Chautauqua County District Attorney's Office will review the case to determine whether Jadlowski will face criminal charges. Billquist's Facebook profile, where she regularly uploaded photos of her two beloved labradors, was flooded with tributes after her death. Her partner, Jamie, changed his profile picture to an image of Billquist with wings in heaven.